Olympictures - Who Will Be Your Winner? 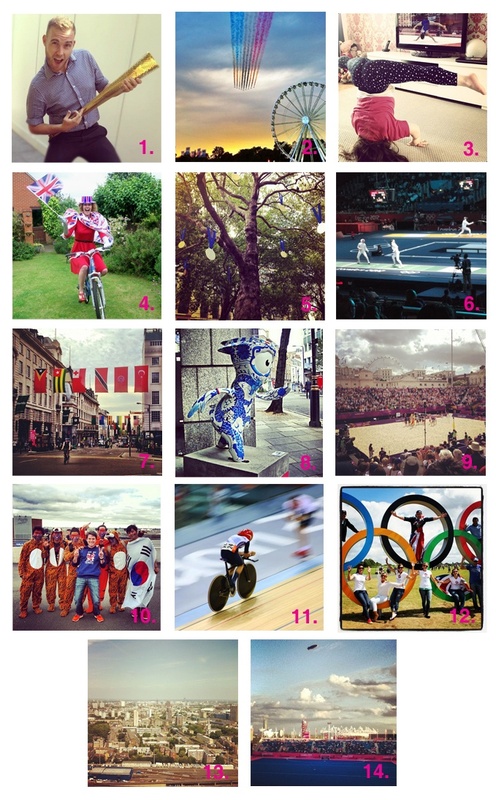 London 2012 Olympics has come to an end and so has our Olympictures competition. We’ve had over 500 entries from all different platforms including Facebook, Twitter & Instagram. We’ve now selected our top 14 images from the 2 weeks which can be seen below. As you know we’ve got some prizes to be won and we want you to vote for your favourite! Who will be your Olympictures winner?! Voting closes Friday 24th August. We’ll announce the winners via our Twitter & Facebook page!